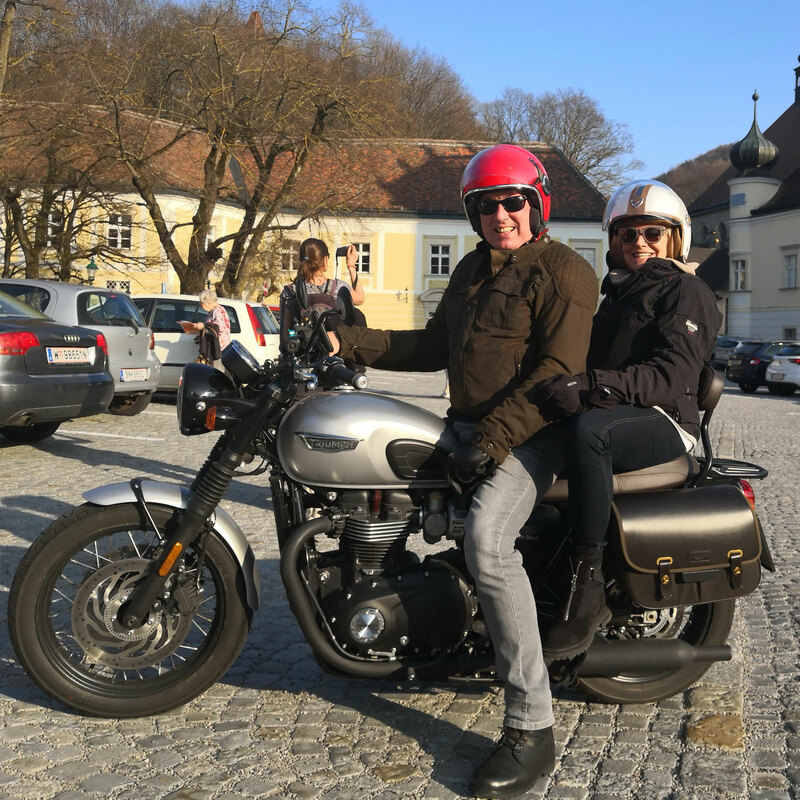 Connect your passion for two-wheelers with a ride through Vienna and the surrounding area. As a longtime Vespa rider and biker I know beautiful routes. 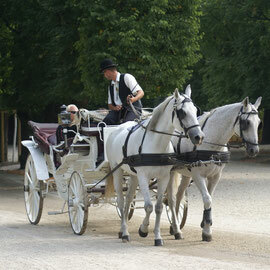 I organize B&C tours (bike and culture) to the most beautiful sights . 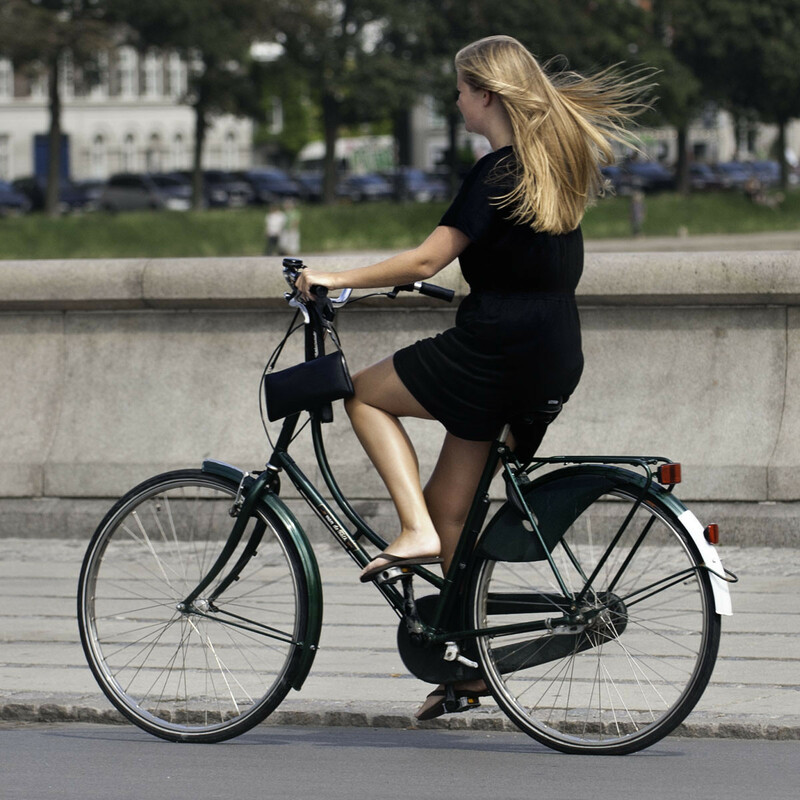 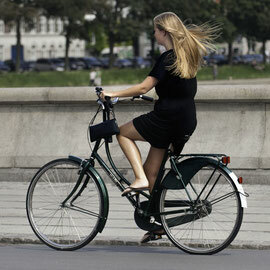 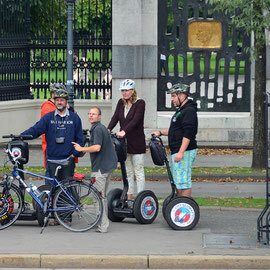 Choose one of my offered tours where you like to ride a bike. 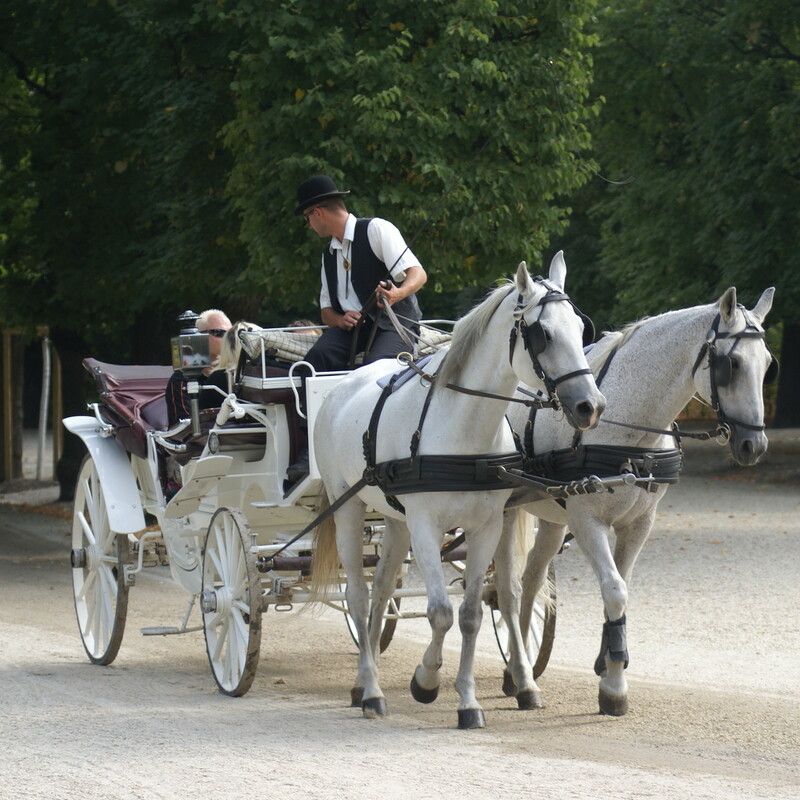 Or write me a message with your individual request. Discover Vienna from a new perspective. 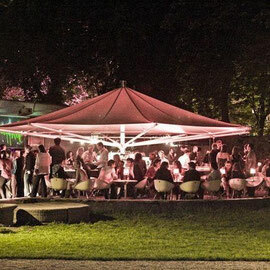 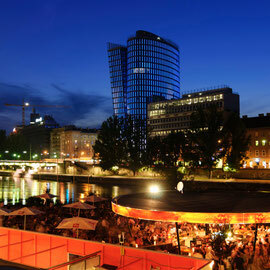 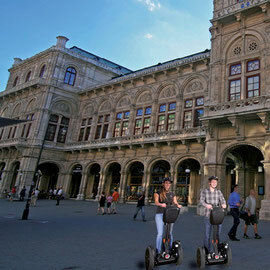 Glide silently along the Ringstrasse, visit the Prater or go to the Danube Canal with its countless bars. 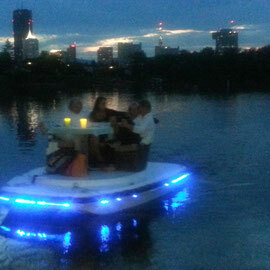 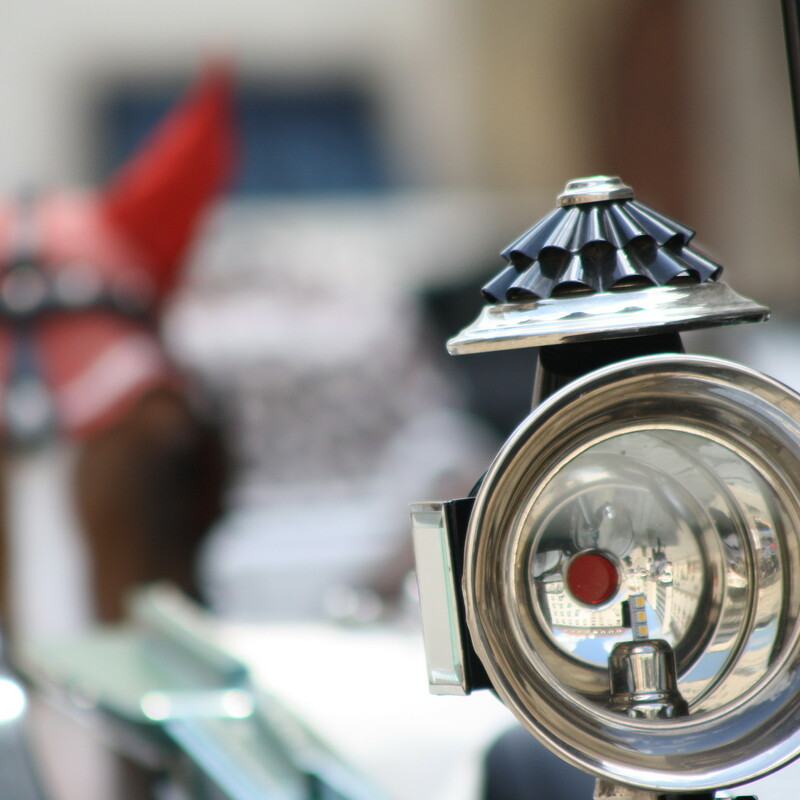 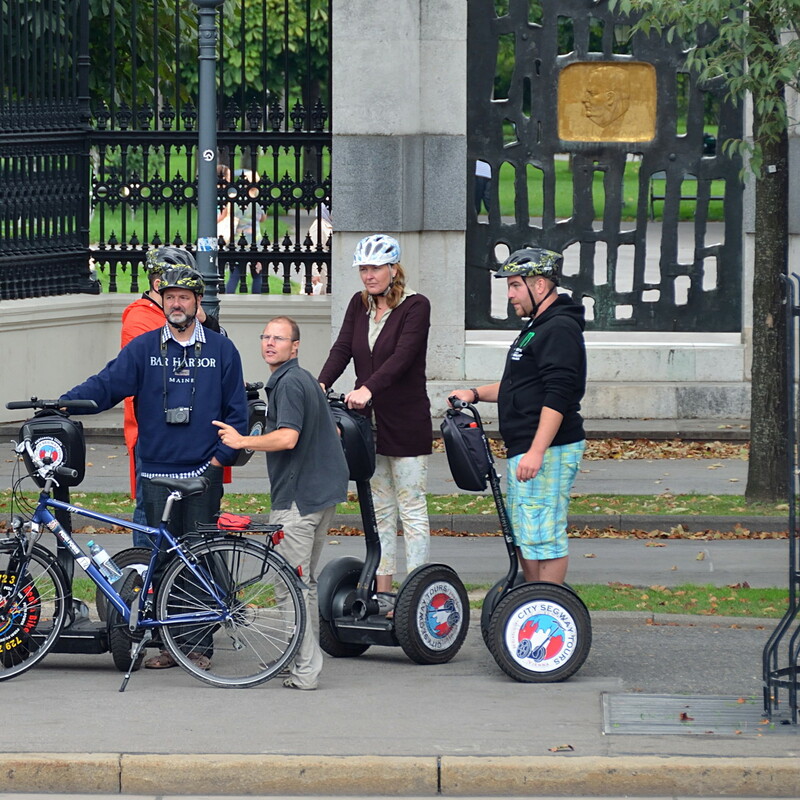 With the "Fiaker- Susi" through romantic streets of Old Town or to secluded places in the Prater. 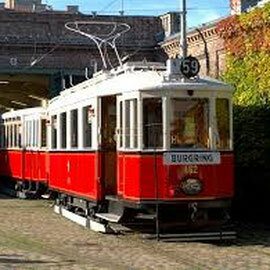 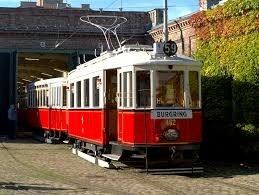 By historical tramways on an individual tram line. 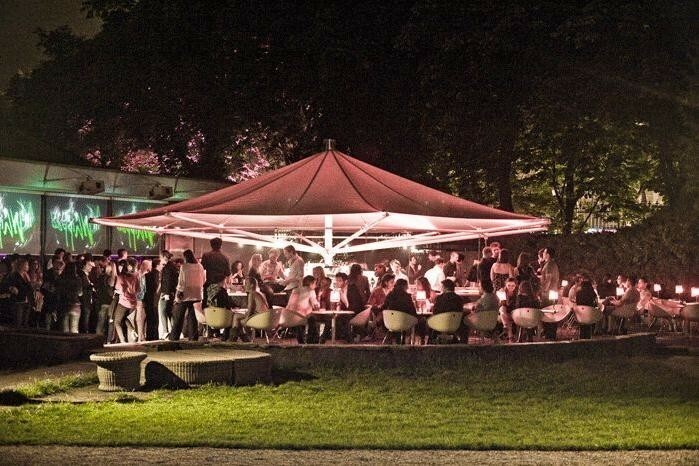 To the Prater, to a wine tavern (Heuriger), to your wedding. 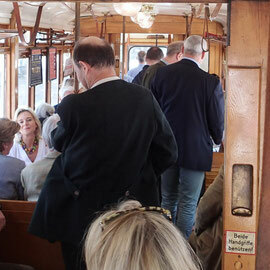 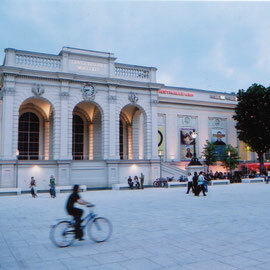 Or a classic tour around Ringstrasse - an unforgettable event. 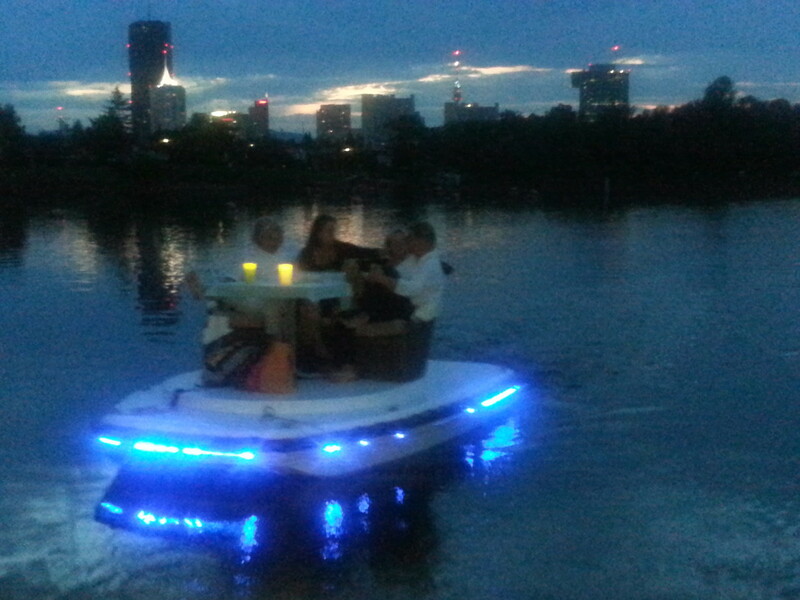 Whether a classic sightseeing tour by boat, a trip on a barge, or a romantic evening on a sofa or island boat - a look at Vienna from a different perspective. 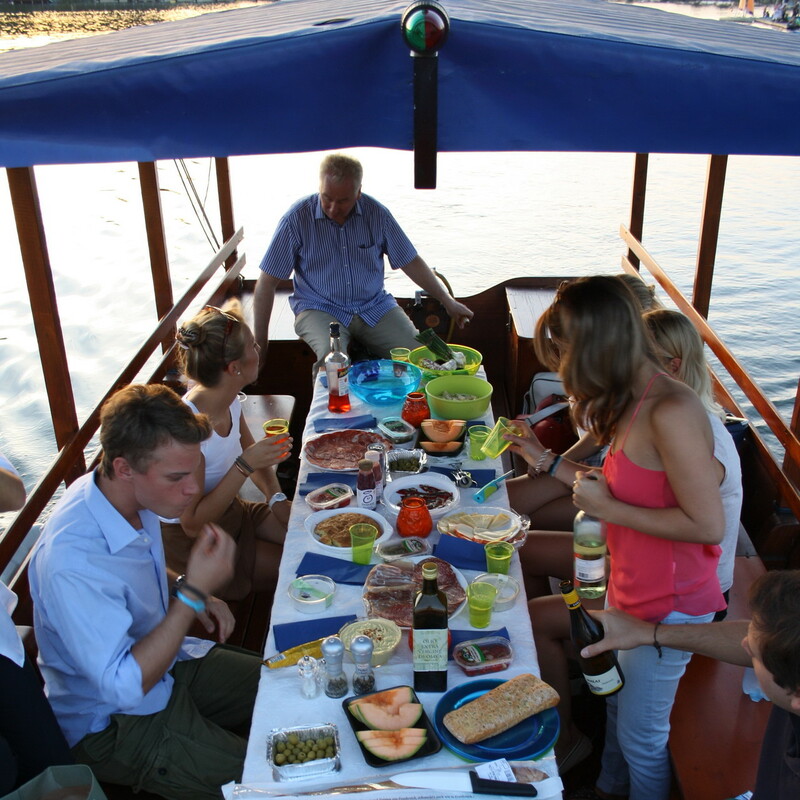 Enjoy a "debriefing session" after a busy sightseeing day. 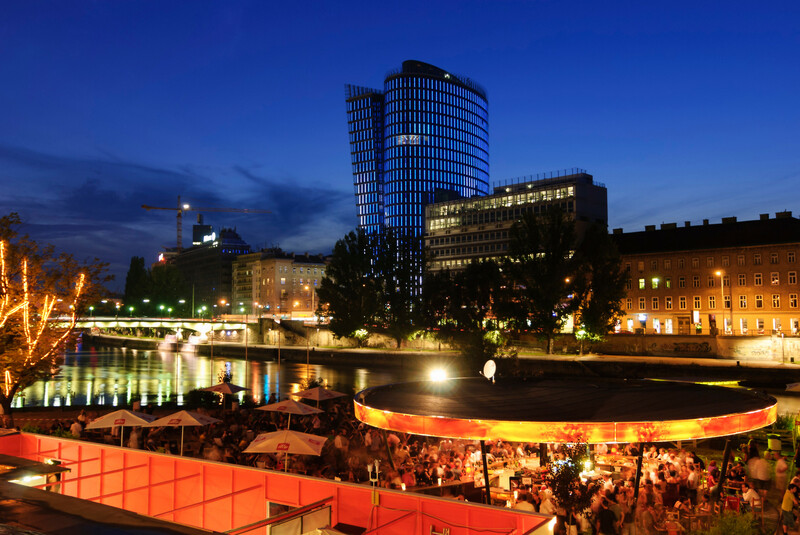 A journey through the world of Viennese bars and trendy restaurants. A walk through the dark streets of the Old Town and dimly lit parks at nighttimes. 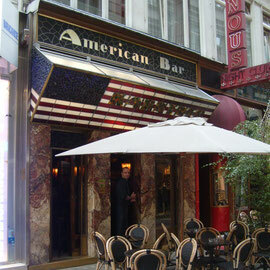 At the end a visit to a typical Viennese bar, such as the famous and listed "Loos Bar". 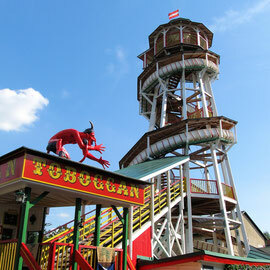 The "Prater" is a large public park and the so called "Wurschtelprater" is the oldest amusement park in the world. 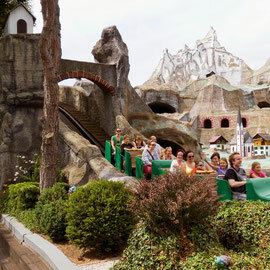 A visit with a look behind the scenes of the"LIliput" railway, the roller coaster and toboggan. 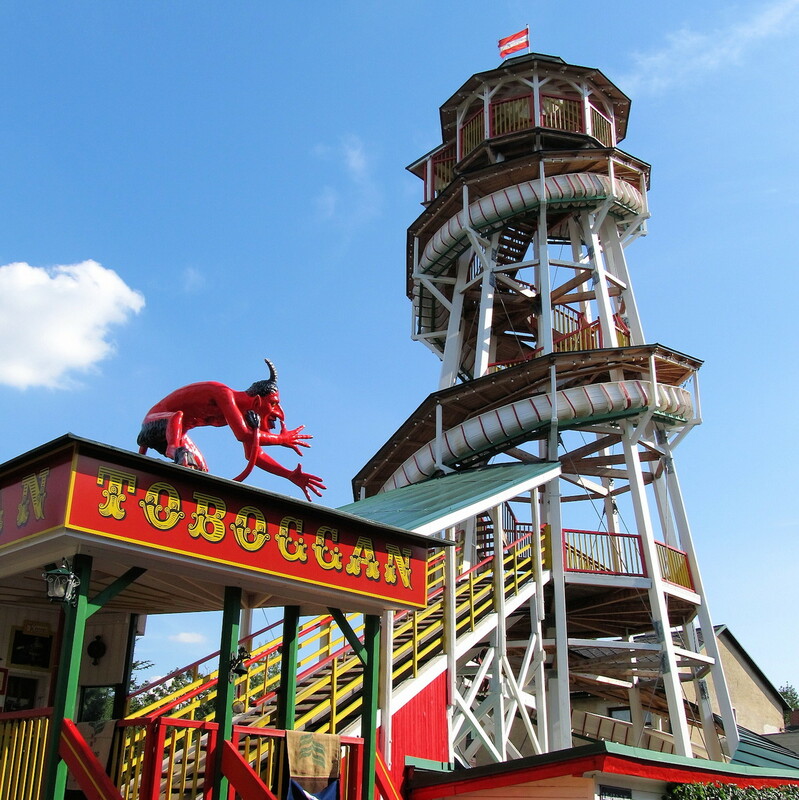 Then a visit to the "Schweizer haus", a traditional Viennese inn . 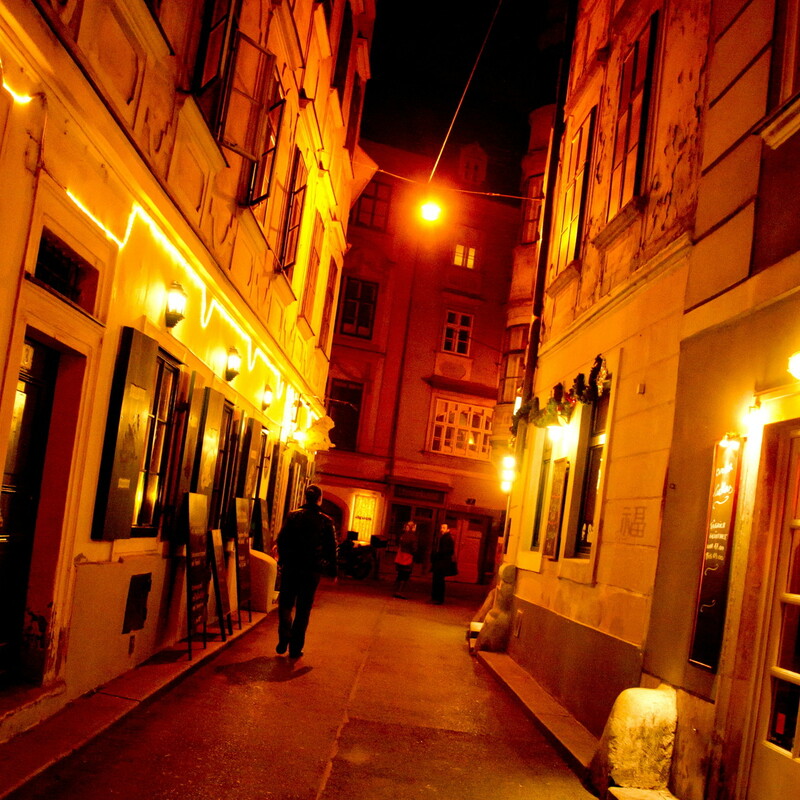 You want: to visit small, stylish shops in the 7th and 8th district, to learn about the "Spittelberg" and its pittoresque roads, to go to the Old Danube and finishing the evening with a glass of champagne in a bar.